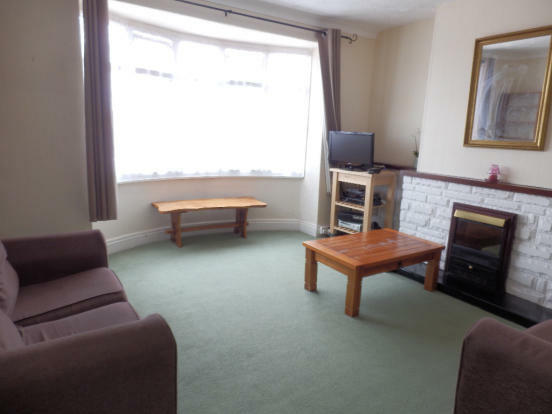 2 bedroom first floor flat in a popular location of Redcar. 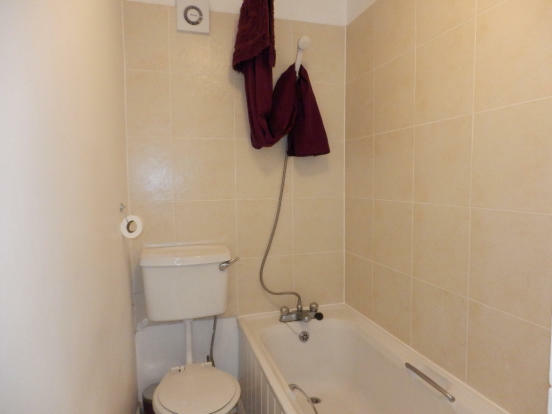 With gas central heating, upvc double glazing, modern bathroom with shower over bath, fitted kitchen with some appliances, its own entrance hall, parking. Over 21s in employment only. Available July 2015. Part furnished meaning it has a fridge, freezer and some other small appliances.